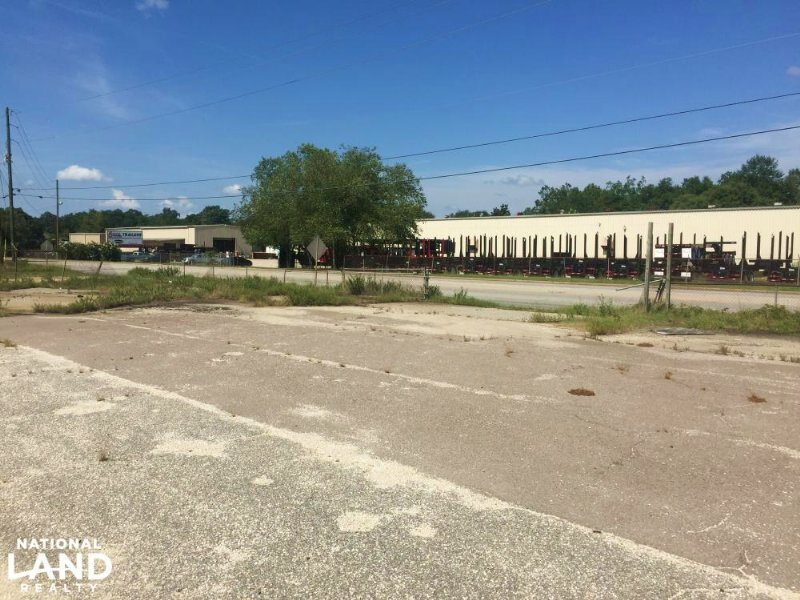 Commercial property with plenty of investment potential located on Highway 15/Pocalla Road in south Sumter. Take advantage of this property's close proximity to the Continental Tire plant, as it is less than three miles away. This is a lot ready for a new business to be built. South Sumter is growing and a number of new businesses have opened recently in close proximity to this property. Don't miss this opportunity for new business or investment property in south Sumter. Call our office and schedule your tour today.